I am a woman 'of a certain' age who loves to write but is finding it a humbling, learning experience. I primarily write SS/HG and primarily only read SS/HG, but give a good recommendation, and I'll read it. I am married with a son, 3 cats (Fred, George, Freckles), and 1 snake whom my son refused to name Severus. Live in Central PA, but didn't start out here; got here via NY, Germany, and California. Work full time and probably will until I am dead! Summary: Teddy Lupin realises he made a huge mistake when he bullied a house elf, who happens to be the ward of his aunt and uncle, the Snapes. Summary: A gift for Palathene in the LJ 2016 summer prompt fest. Her prompt: 'Severus Snape was believed dead, until he showed up at the wedding and ran off with the bride'. Summary: Inspired by one of Andrew Wyeth's window paintings. I imagined Severus looking out of various windows contemplating what has occurred in his life. What could Albus Dumbledore have done in his youth that meant that two of the Wizarding world’s brightest people had to be ‘removed’ from society when they discovered his secret? And what happens when they return and realize what’s been done to them? A story of love and betrayal that begins at the start 20th century and ends at the dawn of the 21st. Inspired by artwork by Savva. New Orleans in the summer is hot. Severus Snape sees the embodiment of heat in his former apprentice. What happens when an invitation for a drink brings up the past? Cold weather and naughty Severus...a recipe for something delicious to happen! Prompt: Hermione Granger is having lonely Christmas. A certain wizard also feels particularly lonely this year. Can a chance meeting in a snowy London change it for the better? 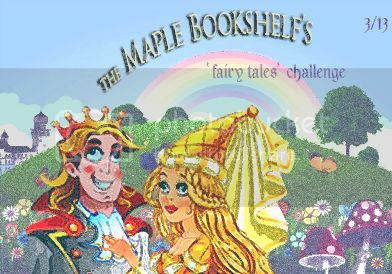 Challenges: Tyche's Monthly Challenge: The Secret Santa Fic Gift Exchange! Severus gives a certain witch her desire for her birthday. In the face of reality, happily ever afters often become bittersweet. Who doesn't love sweets at the fair? Apparently Severus Snape can't resist! It was just supposed to be a kiss goodbye. A trip to the United States on a paranormal adventure for Hermione's final thesis, leads to some naughty happenings in a Mississppi plantation house. It's not the ghosts howling here, people! 'What is not known, must be learned', says a loving Hermione to a nervous Severus Snape. Read on as she guides him through their first time making love. My entry for TycheSong's Happy Commemoration of your Spawning, TMB! challenge. Three old friends spend an evening drinking good wine, eating superb food, and remembering. Challenges: Tyche's Monthly Challenge (May 2013): Happy Commemoration of your Spawning, TMB! Being awake in the middle of the night used to mean something vastly different for Severus Snape...usually evil. Things are much different now. The Sequel to Fly Like A Bird. Set seven months after the original, we find our couple learning more about each other and just how strong their relationship is. For TycheSong's March "Once Upon A Time" fairy tale challenge. Hermione stumbles upon a tiny cauldron one night never dreaming what giving it a good rub down would lead to. I managed to mangle three of the prompts into this! Light on plot, heavy on ridiculous. Enjoy! 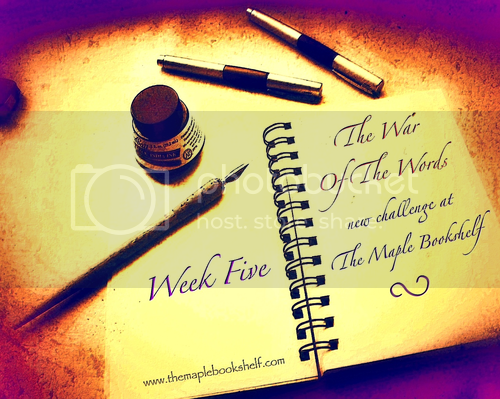 Challenges: Tyche's Monthly Challenge (February 2013): It's All Been Done (Passionately). A look at what wedding vows might mean to Severus and Hermione Snape. My entry for TycheSong's New year/ Happy Birthday, Tyche Challenge! New Year's Eve is a good time to look back and a time to look ahead. Firenze is doing just that when he happens upon another individual for whom New Year's Eve is something different. Challenges: Tyche's Monthly Challenge (January 2013): Happy Birthday, Tyche! Prompt: Hermione has long since stopped celebrating Christmas; it's just another day to our lonely heroine. The gentleman she shares workspace with--but has never really bothered interacting with before--feels the same. Will being the only two people working on Christmas bring them together and bring the holiday spirit alive again? 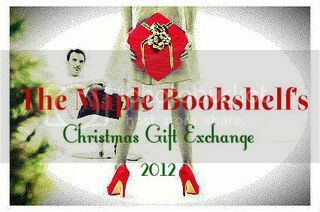 Challenges: Tyche's Monthly Challenge (November/December 2012): The Secret Santa Fic Gift Exchange! Potions are a tricky thing and Hermione and Severus learn just how tricky one afternoon while brewing. The result sends them back in time where they learn a little bit more about themselves than they previously knew. 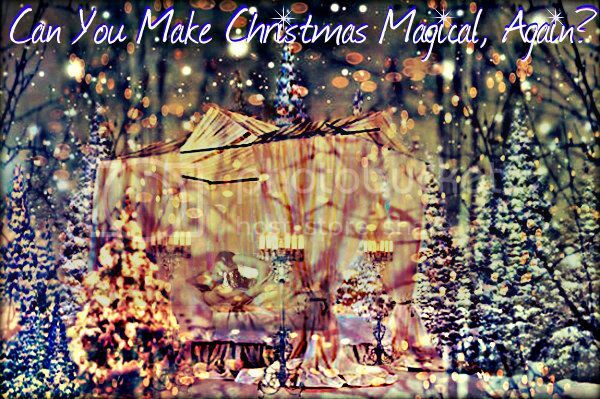 The Snape family spends Christmas in the Muggle world. What could possibly go wrong with Hermione's super organizational skills? AU, slightly OOC. My entry for TycheSong's "Something Wicked This Way Comes" October challenge. 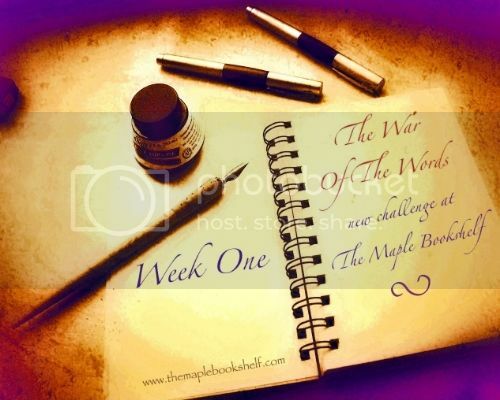 Challenges: Tyche's Monthly Challenge: (October 2012) Something Wicked This Way Comes! Who hasn't had the requisite 'the pet fish is dead' experience? Severus and Hermione aren't immune to this standard childhood trauma, but things happen a little differently in the magical world. A trip to Oktoberfest brings memories old and new, funny and bittersweet to a woman visiting Germany after 25 years. Challenges: Tyche's Monthly Challenge: (September 2012) Oktoberfest! In response to TycheSong's September prompt, I present you with this bit of silliness starring Severus and Hermione Snape and a cast of characters you know and love. Hermione receives a letter from a very unexpected source with a request for help to learn to be more friendly. When she accepts, the rest of her life will never be the same. Team Hippocampus' entry for Tyche's "It's Hot in Here!" August Challenge. As he is about to Apparate to find the Elder Wand, a fleeting thought changes the course of Severus' life. Finding peace in Australia, he is disgruntled to find that Hermione Granger has infiltrated that peace. Or is she really the peace that he has needed in his life? TchyeSong's August prompt selection "A man's kiss is his signature", a quote by Mae West led me to this little bit of fun. Hermione Granger has to figure out what it is about a man's kiss that makes it singular, and her in case, the key to waking her up. A quiet night of reflection brings a chance at love for Seveus and Hermione. Severus is not sure if he regrets or rues his relationship with Hermione. Either way, his decision could potentially make them both unhappy.